Truth be told, we Filipinas are suckers for white complexion. Truth be told, we Filipinas are suckers for white complexion. 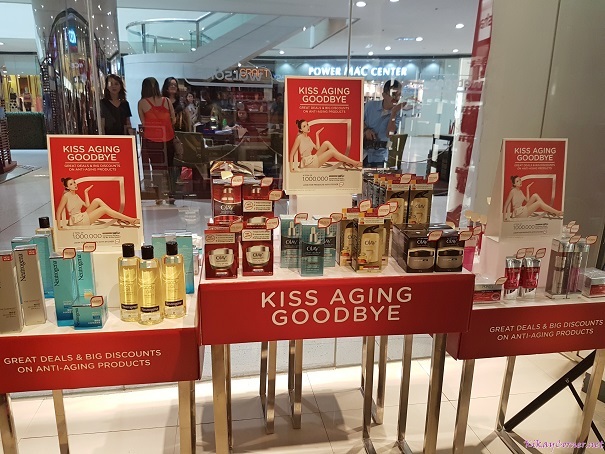 This explains why this beauty department isn’t going extinct anytime soon. The question has gone beyond just whitening products being effective, the influence of the wellness generation and with more and more people embracing “green” and “natural,” our leaning towards the “better” product and nature-derived alternative has become inevitable for us to explore. Adam Levine reveals that Proactiv is his secret to confidence. The summer heat has gone beyond unbearable these past days. Unbearable enough that I was under the weather the week after my son was. Tandem it with one of summer’s most common diseases, sore eyes, and I just about welcomed myself into misery land. But as I am feeling better today, I’m more than ever convinced that we should be more vigilant in making sure our bodies are well hydrated, especially this summer. That said, did you know that this wild summer heat has the makings of dehydrating your skin? I know this all too well since my cracked lips are such give away. As our skin is exposed to factors that can damage and dry it out. From hot showers, air-conditioned rooms, to the heat and pollution during one’s daily commute, skin is stripped off of its natural hydration and moisture. 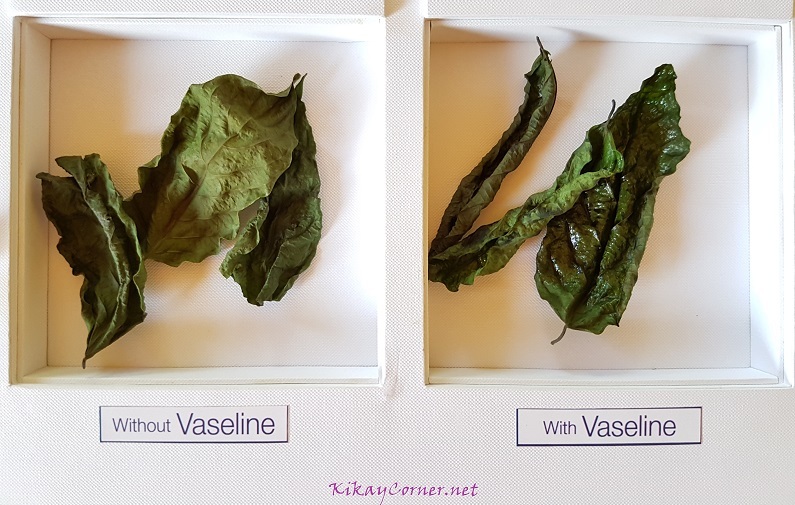 Check out the difference between leaves with and and without Vaseline. 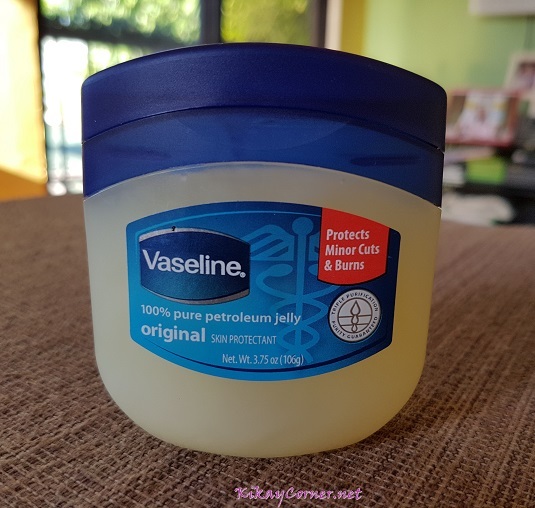 That’s pretty much the case for my lip when I fail to dab Vaseline Petroleum Jelly on it – one touch and it’s likely to crack. TV show host, actress and bubbly girl Alex Gonzaga was recently live on Mellow 94.7 FM station to endorse Proactiv, a top skin care product. 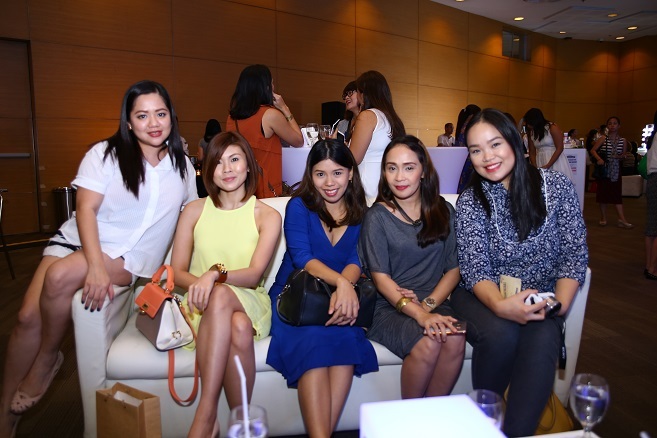 Alex is Proactiv’s first Filipina face and have been a loyal Proactiv user. Step 2: Revitalizing Toner, a refreshing, alcohol-free toner that refines and purifies pores, with Glycolic Acid that exfoliates dead skin cells to help keep pores unplugged. Step 3: Repairing Treatment, a feather-light, invisible medicated treatment that kills acne-causing bacteria preventing zits and acne. Proactiv Solution comes in 30-Day kit, retails for P2,495 and 60-Day kit, which retails for 3,995, and are available at all Watsons nationwide. 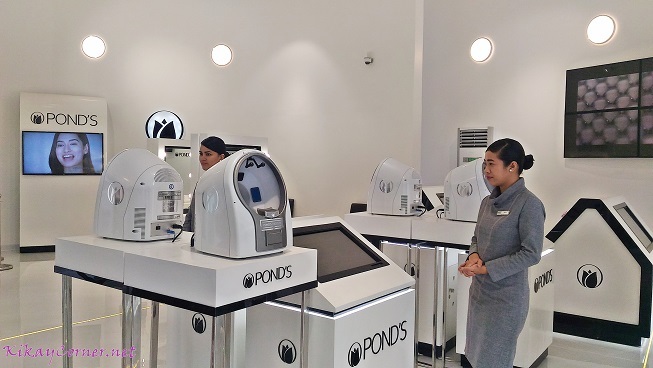 Beauty and science finally meet this 2016 as the Pond’s Institute opens its doors in Manila. 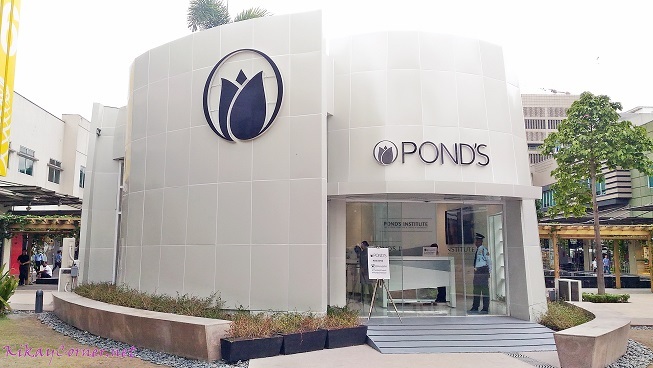 Strategically located at the heart of Bonifacio Global City, the Pond’s Institute offers a slew of services that cater to every Filipina’s skin care needs. Upon entering the institute, women can find out their particular skin concerns through the Skin Analyzer. 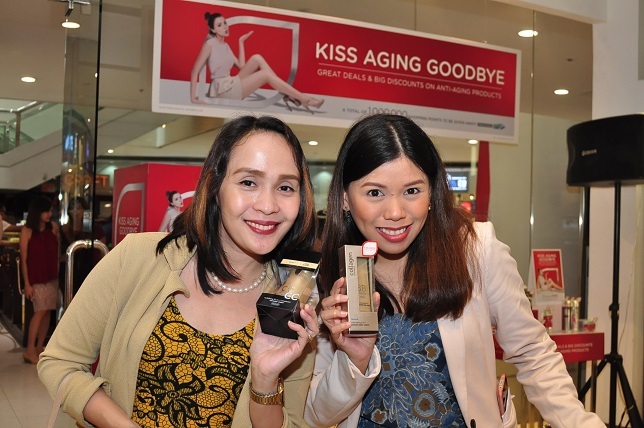 With the results of the test, they can get a customized skincare regimen from Pond’s Beauty Advisers. What’s more—the Pond’s Institute offers free dermatologist consultations every Saturday. From Tokyo, Madrid, New York, and Shanghai, the No. 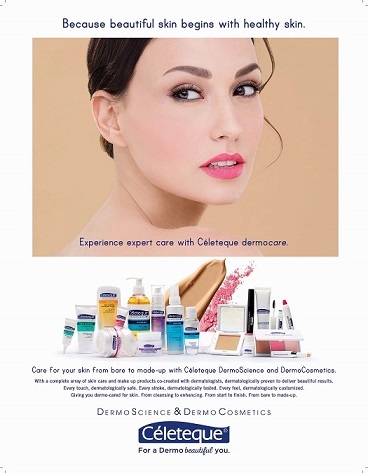 1 face care brand in the Philippines brings its breakthrough and personalized skincare solutions for every Filipina to future-proof her skin. A global network of 700 researchers and scientists, the Pond’s Institute has developed over 200 patented skincare innovations for women around the world. I’ve tried a few Glutathione Supplement brand since it started to gain buzz in the market a few years back. While most people are shooting for its whitening effect, I was out for its liver cleansing function when I was regularly taking some medication. 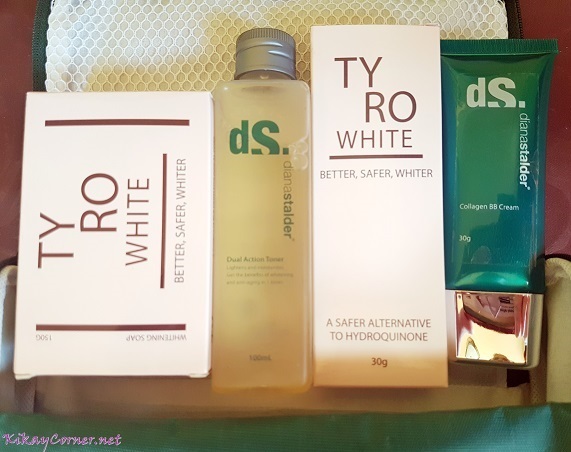 I got to try Thiocell back in 2013 and I haven’t tried another brand since. Thiocell is the first and only glutathione supplement in lozenge form, formulated to give whiter, brighter and more radiant skin. Wanting to have fairer and brighter complexion must have something to do with our country’s history of being colonized by foreigners. Our standard for beauty has since become predominantly that of fairer skin. 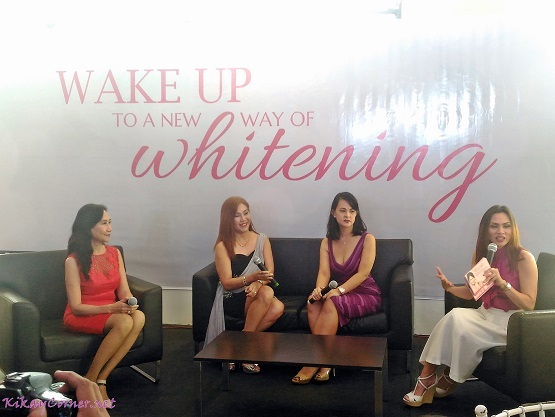 This explains why Filipinas use beauty products and take oral supplements for whitening. But the thing is not all glutathione products are created equal. A lot simply don’t deliver as dramatically as they promise. Proven to be the more superior product in the market, Thiocell is the firstand only oral glutathione in lozenge form. It is clinically proven to reduce pigmentation and achieve healthier, brighter and more beautiful skin in as early as 2 weeks. I’m really not surprised that Shinagawa has made a name in our local shores since it was introduced here in Manila in 2010. While it has 44 branches in Japan and has practically been a brand synonymous to “beauty,” Manila has got to witness for herself that the celebrated lasik and aesthetic center really delivers. While we might have figured out a regimen that has worked for us, learning a brand new thing or two can prove to be handy as we try to instill good regimen or level-up on how to be good steward of the one skin we are blessed with. Alex Gonzaga, Proactiv’s first Filipina face, shares some beauty hacks that have proven effective for her through the years. The demands of her job as an actress and tv host can be tough. This means she needs to constantly have clear and radiant skin and we all know that especially for us women, hormones can get out of wack certain times of the month. Let’s hear from Alex herself how she manages to maintain flawless, acne-free skin.